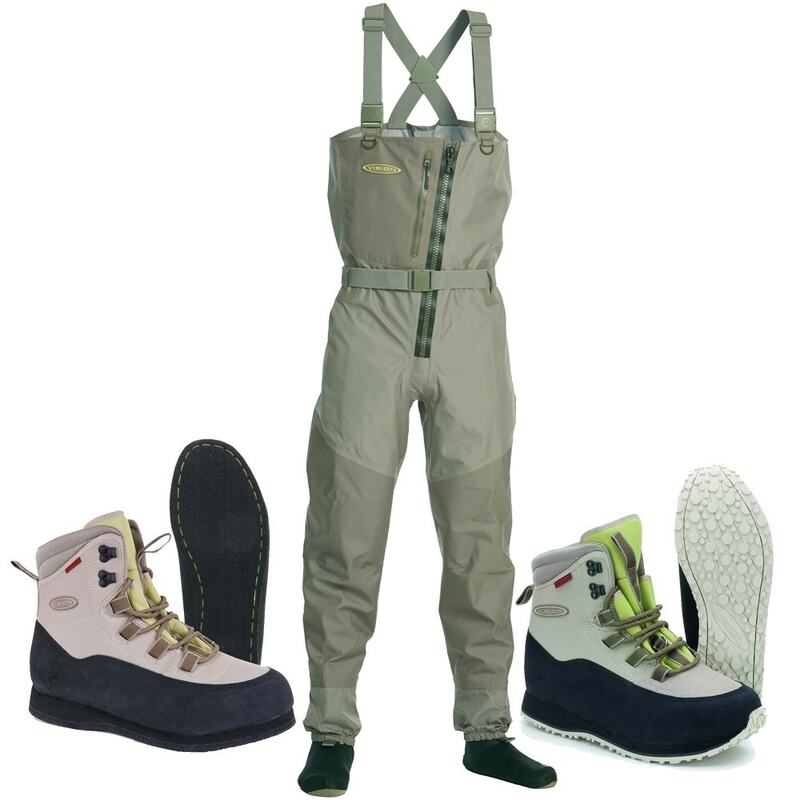 Innovative, stylish Vision Ikon Waders with a stockingfoot and waterproof front zip for your convenience, this allows you put them on and take them off with ease when nature calls. 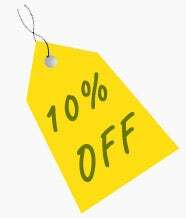 *VISION WADER & BOOT OFFER - SAVE UP TO £80.00 when you buy the Vision Ikon Breathable Waders and a pair of Vision Wading Boots. 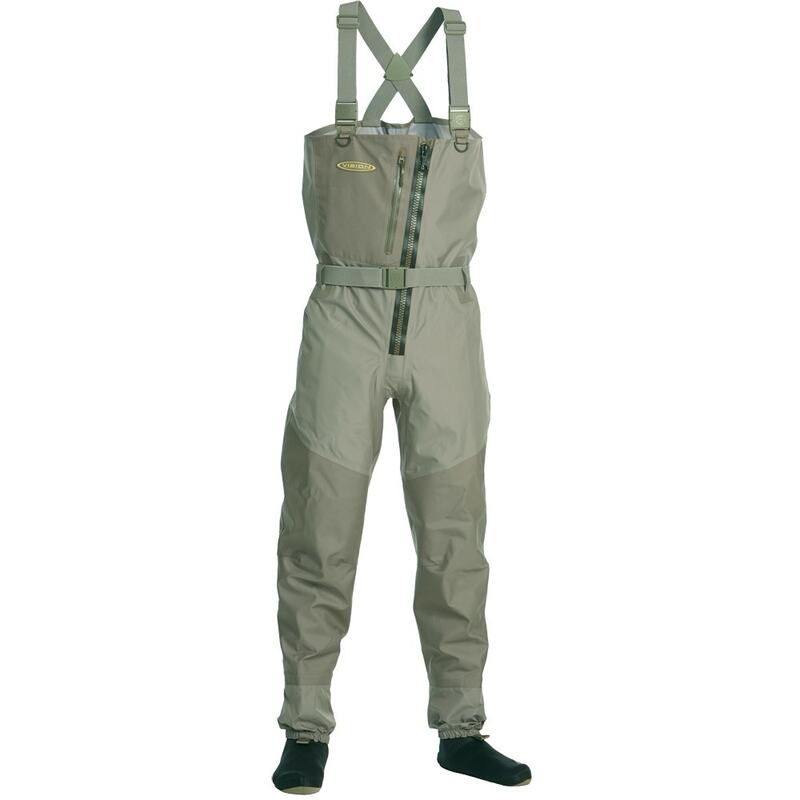 They have been developed based on Vision's legendary Extreme waders and have improved on all the attributes a wader can have. The 3/6 layer construction in F3.5 fabric offers you the most durability and comfort while wading. Stretchable belt, water resistant front pocket, built-in drying loops and specially designed feet and back take these waders to a new level of technology. Pick your favourite in standard, long, king or short, with or without a zip in front. Or then just stick with the guiding model, if you feel like hip deep is the deepest you want to wade.